One Stop Is All You’ll Need! 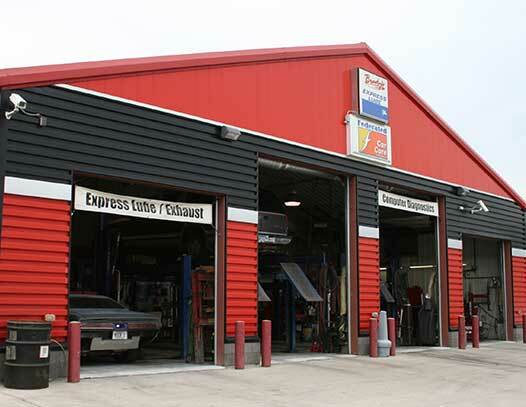 Since 1993, Brady's Service Center has provided Moorhead area drivers with quality auto repairs, gas, and one of the best cups of coffee in the Fargo-Moorhead area. 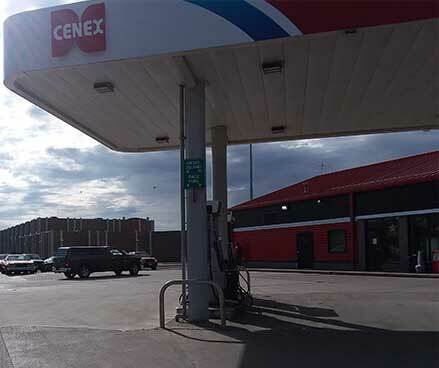 Truly, with Brady’s, one stop is all you need—our mechanics have more than 80 years of combined auto repair experience, our gas station offers a complete lineup of Cenex fuel, and our convenience store is here for all your of-the-minute wants and needs. For those who want a little (or a lot!) extra, we even perform custom exhaust fabrication, super and turbocharger installation, and aftermarket tuning inhouse. Be ready for extreme temperatures any time of year with our Winterize/Summerize Special! 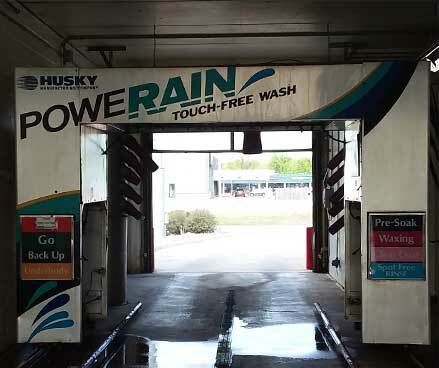 Serving Moorhead, MN and surrounding areas, including Dilworth, Fargo, Glyndon, Sabin, and West Fargo.